How well do you know Google’s RankBrain algorithm? Are you finding that no matter what you do, you can not get the first-page ranking? Along with AI, user experience and feedback are vital to your rating, but to rank on the first page, you must do research to identify how it rewards some and delegate others. Here are five actionable SEO tips to improve your business’s ranking. For years, keywords have been at the forefront of high-ranking SEO-friendly websites. 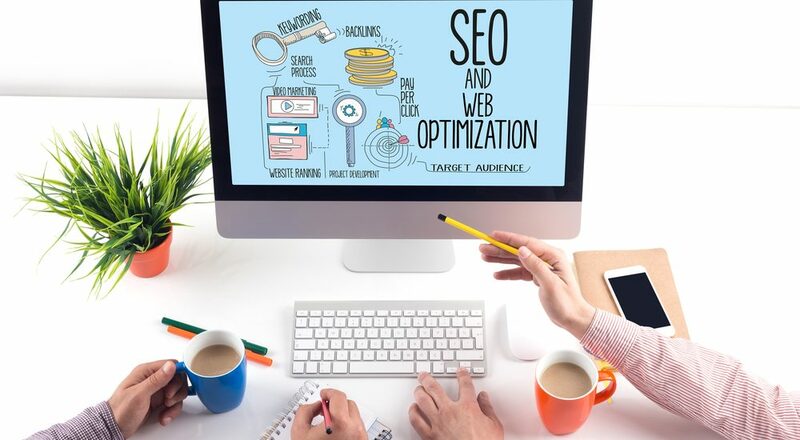 Whether it is your website copy or blog content, definitive keyword optimization research helps businesses outrank their competition by significant margins. Now, Rank Brain has changed the rules for SEO keyword research which reset the deck on just who dominates the page one SERP results. Today, it is now about user experience, so you must change your strategy if you are sticking to outdated SEO marketing techniques. Long-tail keywords were promoted as a must have since most users tended to use a string of words to identify what they are searching for. All a user had to do was search through Google’s related search SERP data to find these phrases to create new pages. Today, long-tail keywords do not have the same effective appeal to RankBrain since the algorithm is artificially competent in identifying similar long-tail keywords, so you will not change a result merely by changing your SEO with synonyms as it all ranks together. While we caution about long-tail keywords, we do advise businesses to use LSI Keywords, or Latent Semantic Indexing, as RankBrain responds well to them. LSI uses a singular value decomposition technique to browse data and pinpoint the hidden relationships between semantics to gauge a better understanding of language worth. So, instead of doing away with all of your long-tail keywords, trying using only the ones that have a strong relationship to your subject, niche, or market audience. It is simple to do when you use the related search field and identify the words in blue. Try LSI Graph, too. When you begin your keyword research, you will find thousands of words you can use which is impossible to target them individually. Use keyword mapping to identify your pages as well as one keyword you want to target based on the theme of the page. You must put the primary keyword in the description tag or as close to the start of your content so there is a clear interpretation to rank. You can even add in an LSI or a power words along with the primary keyword as long as you can read the sentence naturally. Not sure about which keywords work for you? Whether you blog, write newsletters, or want your web copy to rank, it is essential to research the best way to rise up on the SERP ranking.